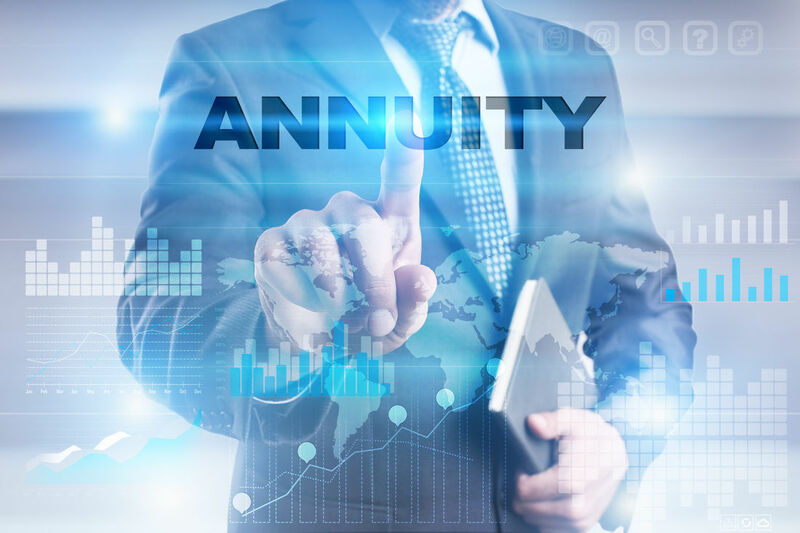 An annuity is an investment vehicle that can be used to accumulate funds for the future and then distribute those funds on a regular, scheduled basis over a set period of time. Because they are designed to liquidate principal in a structured, systematic way that guarantees it will last a lifetime, annuities are ideally suited for retirement planning. Annuities are contracts issued by insurance companies. With annuity contracts, owners deposit money into the contract in the form of premiums. These funds are then invested by the insurer and are credited with interest earnings or grow in value in relation to the performance of the investments in which they are deposited. At a certain point in the contract’s life, the insurance company—at the owner’s direction—will convert all or any portion of the contract’s funds into a series of periodic income payments. These payments are calculated actuarially to extend for a certain number of years or for the duration of the owner’s life. Annuities are also accumulation vehicles. The accumulation phase is the period during which funds are deposited into the contract and are credited with a certain rate of interest earnings or grow in relation to the performance of the investments in which they are deposited. The growth, however, is not normally subject to income taxes until it is withdrawn. This deferral of income taxes is a prime attraction of annuities. The original investment earns interest. The interest earns interest because it is automatically compounded. The money that would ordinarily be paid out for taxes remains invested—earning interest. This is generally known as triple compounding and is an excellent sales advantage for annuities. Annuities also have an annuitization phase—known as the payout period or income phase—that occurs when the contract is converted to a liquidation mode and payments are made to the annuitant based on the selected payout option. Every annuity has a scheduled maturity or annuitization date, which is the point at which benefit payments begin. Deferred annuities, for example, generally must be annuitized before the annuitant reaches a maximum age, such as 85. Unlike other retirement investment vehicles, annuity owners are not required to begin taking distributions at age 70½. Owners can delay tapping into an annuity until income is needed or they reach the maximum age specified in the contract. Required distribution rules apply if an annuity is the funding vehicle for an IRA or other qualified plan.